This week on New World Notes: radio program #298, November 19, 2013, from 12:00 to 12:30 p.m. (and again from 8:30 to 9:00 p.m.), host Kenneth Dowst presents an intriguing audio collage (from 2010) by Virtual Renderings (condensed for radio). It weaves together political commentary, music, clips from the movie The Matrix, and more. 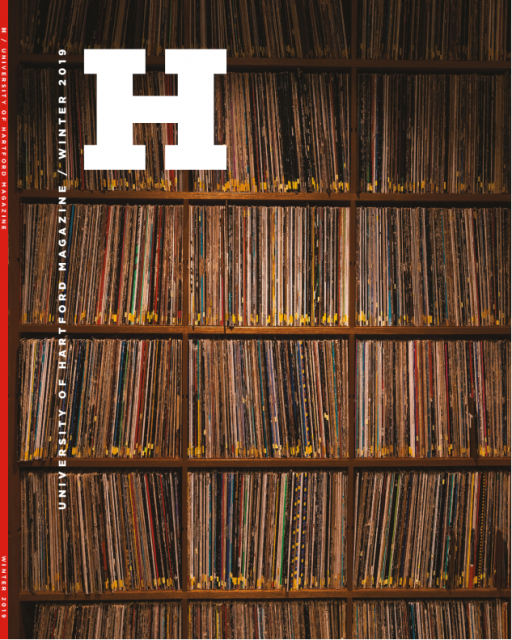 It combines critical views ranging from the Left (Noam Chomsky) to the far Right (stefbot)--and music ranging from the Stones to Harry Shearer to J.S. Bach & more. The unedited, hour-long version of "Apokaluptein Tales"--plus 101 other audio collages are available at Virtual Renderings. New World Notes reaches California. The show is now carried by nonprofit, community-supported station WGIG-FM 104.9 in Modesto. Broadcast days and times vary. WHUS 91.7 (Storrs, CT) has changed its program schedule. The station now broadcasts New World Notes on Thursdays at 10 AM. See the complete schedule. New World Notes is produced under the auspices (Latin for "What, me worry?") 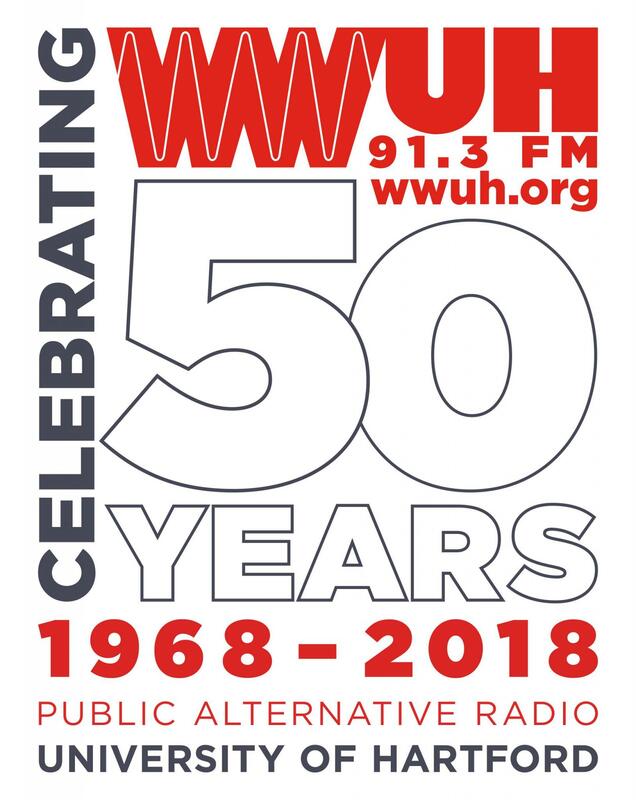 of WWUH-FM, a community service of the University of Hartford.